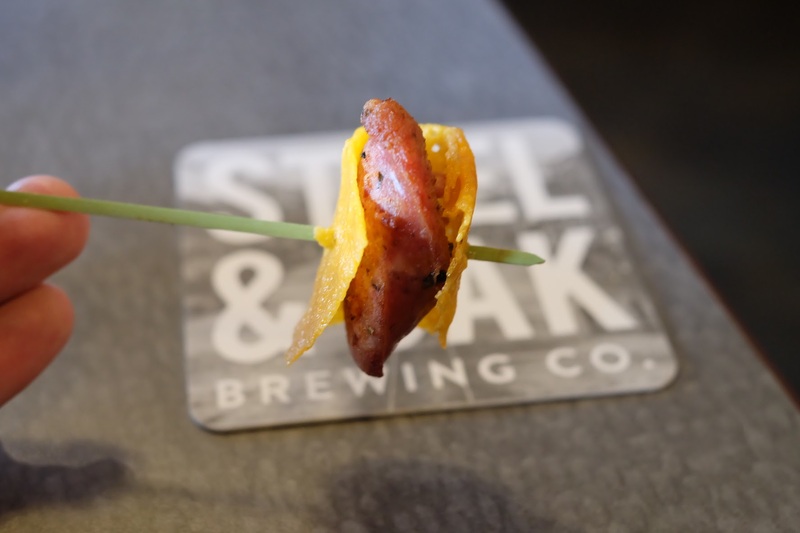 About a month ago I was invited to ONE20 Public House for a brewmaster’s dinner featuring Steel and Oak Brewing. Having never been to ONE20 I wasn’t sure what to expect. 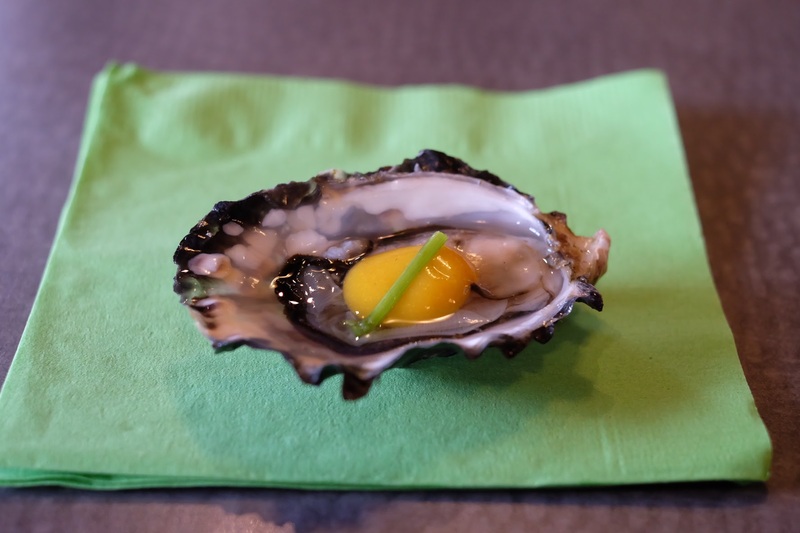 What I found was one of the best beer pairing dinners I’ve ever been to. 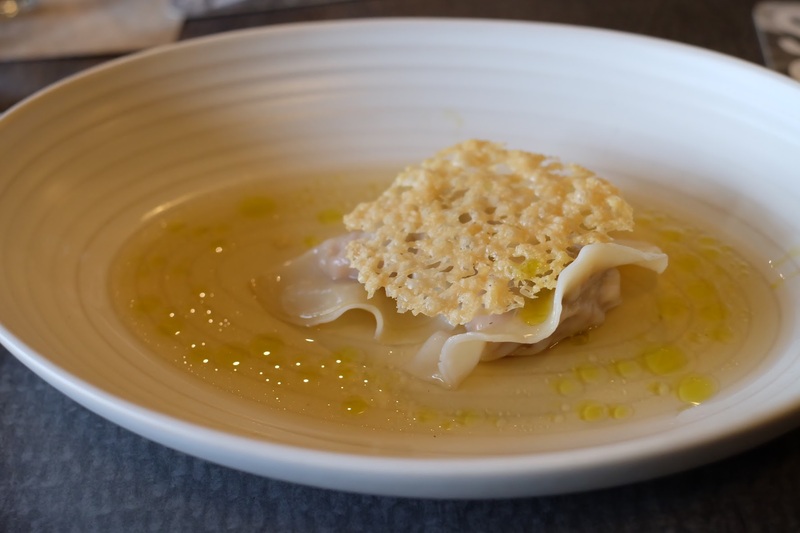 Fantastic dishes, good pairings, great pacing, and top shelf service. I knew Steel and Oak was a fantastic brewery but the level of the food presented by ONE20 was above every other beer dinner I’ve been to except one. I would put this dinner on par with the now defunct Ensemble Tap and the Beerthirst dinner they put on a few years ago. But here’s the thing. Beer pairing dinners aren’t usually a good indication of what the bar/restaurant does on a nightly basis. It’s a showcase for the chef and quite often the food is way above what is on the regular menu. So in the interest of accuracy I went back to ONE20 on my own time with my own money to see if reality matched a fantastic one night stand. 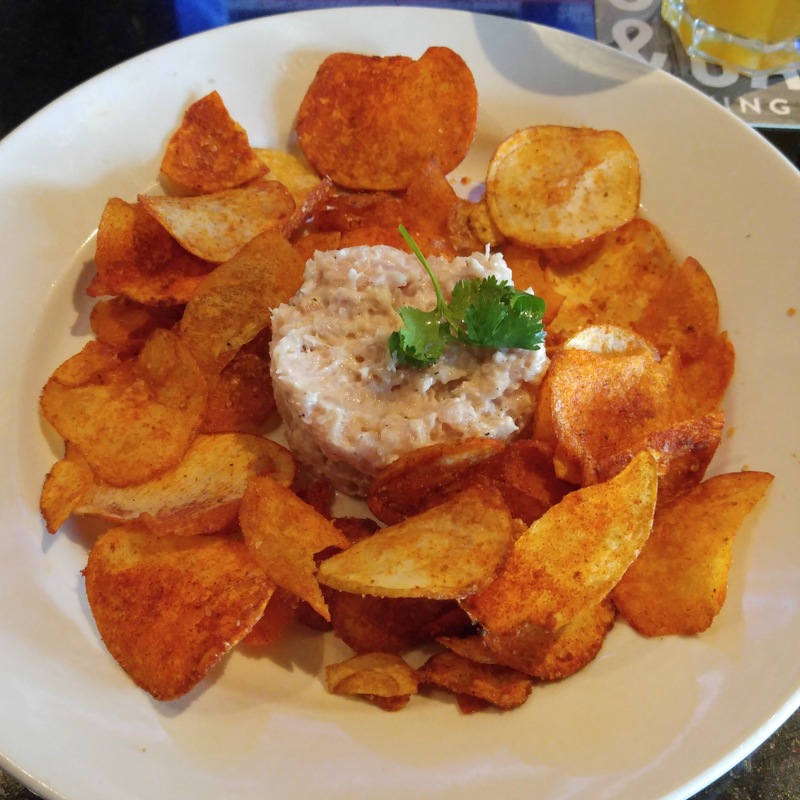 I started with Albacore Tuna Tartare with house made BBQ chips. The tuna was fresh, light, and properly seasoned. The BBQ chips were great. House made BBQ chips… That’s an easy way to make something simple become something people want to come back for. 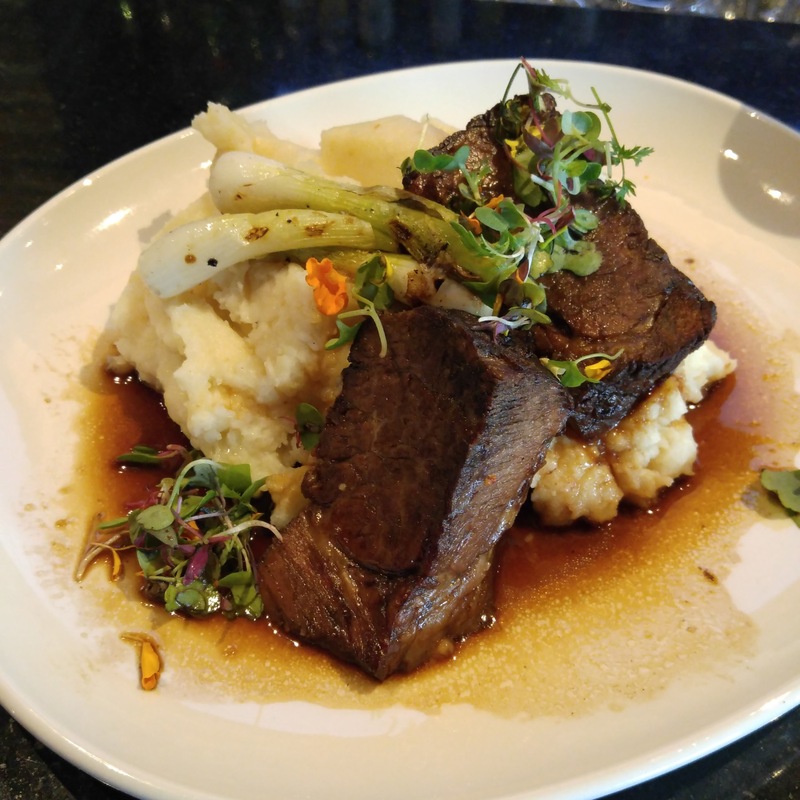 For my main I had Braised Shortrib with horseradish mash, grilled scallions, and red wine demi-glace. The portion is BIG. The beef was tender, juicy, flavourful, everything you can get out of a relatively low grade cut of meat. Shortrib done properly is magic and this was just right. The mash and scallions paired up well with the beef and the demi-glace tied everything together. 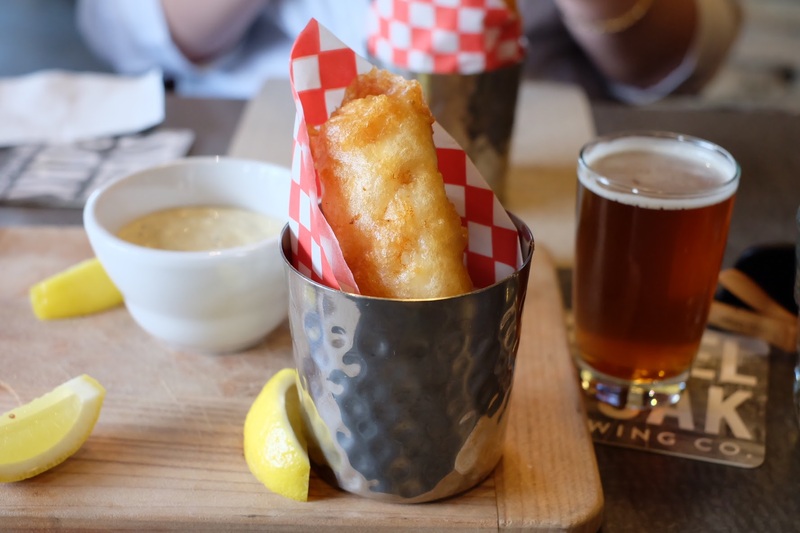 This dish wouldn’t be out of place in Yaletown or Coal Harbour for 50% more money and you can get it at a pub on Scott Road in Delta! 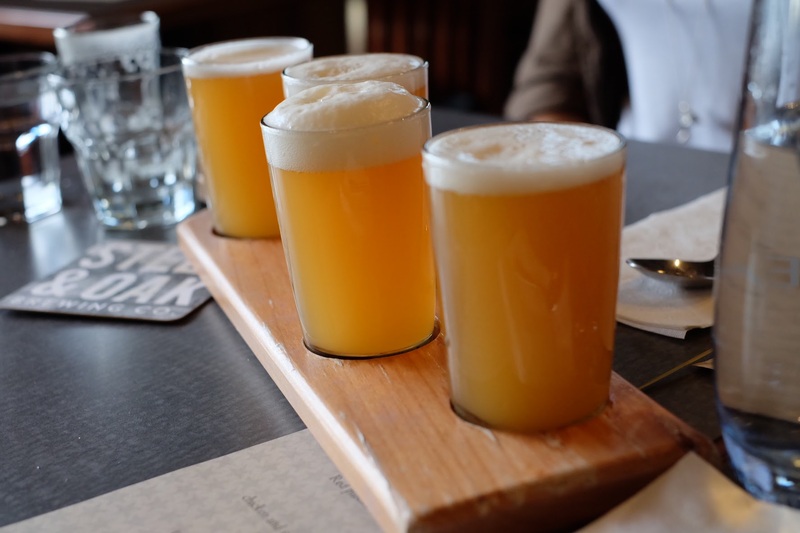 The beer list is very good, 15 craft taps, and it’s overseen by Cicerone Ben Treen. Their wine list is extensive and their cocktail menu is equally deep. Executive Chef Ryan Praskey, who arrived at ONE20 in 2014 after stints at Momofuku, Terra, and Ferrovia, has brought a farm to table approach to the menu embracing local producers and fresh ingredients. One20 Public House is a pretty special place in a sea of suburban mediocrity. You should go check it out for yourself. I’ve posted a few pictures from the Steel and Oak dinner at the bottom of this post. I’ve eaten chef Ryan Praskey’s food. CONGRATULATIONS to all of you who have read the above review. Don’t miss the chance to experience all that is described.